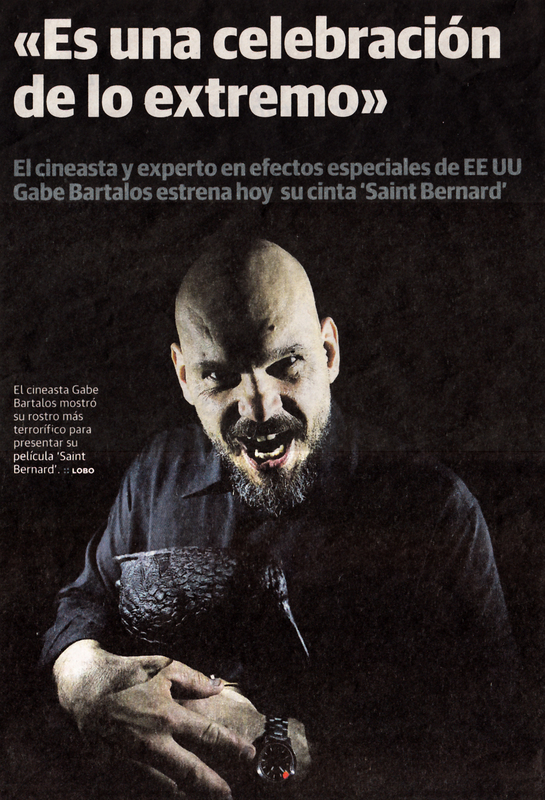 Saint Bernard premiered at the San Sebastian Horror and Fantasy Film Festival, in a “celebration of the extreme”. Saint Bernard will have its world premier at the San Sebastian Horror and Fantasy Film Festival! 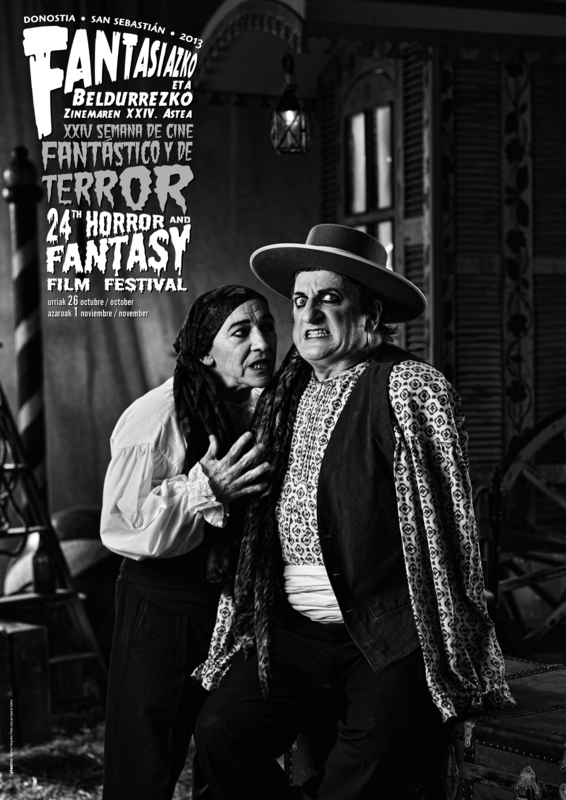 The screening takes place on October 26, 2013 at 10:30pm at the famous Teatro Principal. Check out a few of the websites that gave a first look at Saint Bernard as post-production was wrapping up.